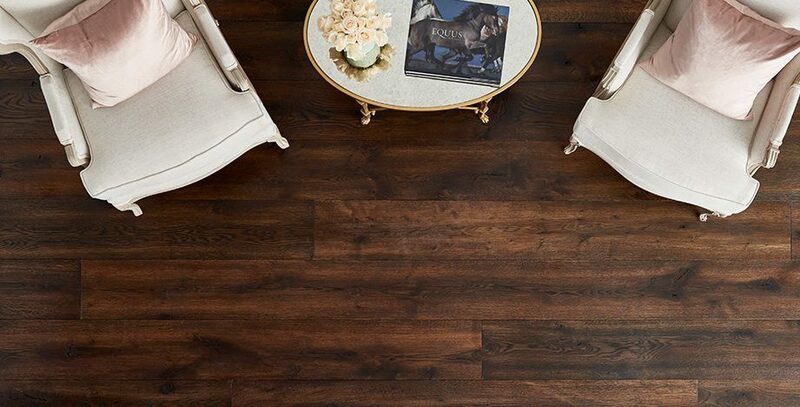 Originating out of the sentry hardwood forests of the east — infused with traditional color and the hallmark spirit of New England resiliency — Acadia is endowed with a remarkable heritage. 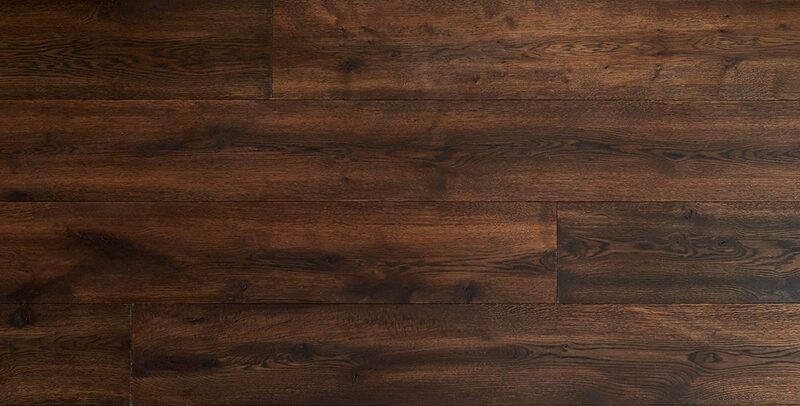 Its rich appearance comes from the centuries-old craft of truly hand making, and finishing, every single board. This dark look has interesting complexities and abundant nuanced character. Classic. Timeless.